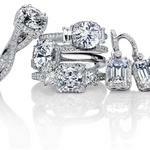 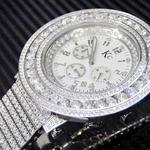 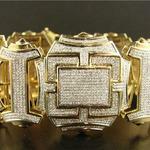 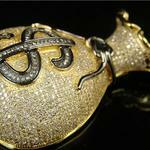 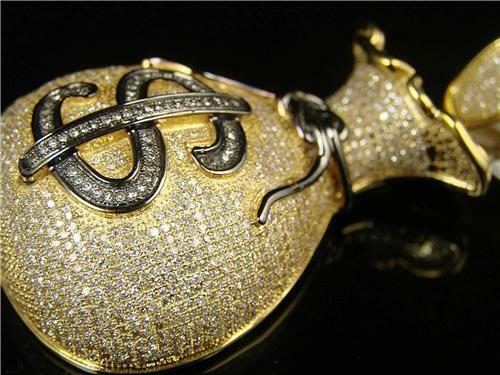 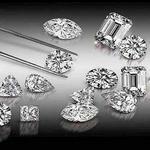 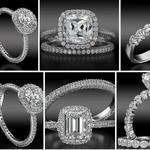 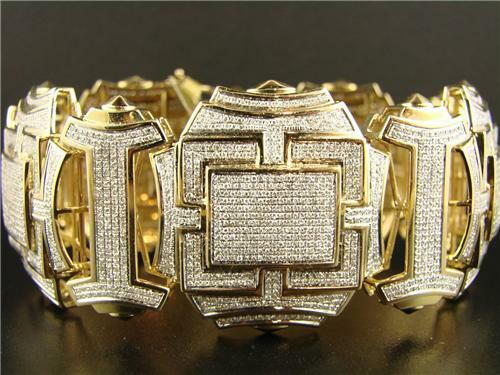 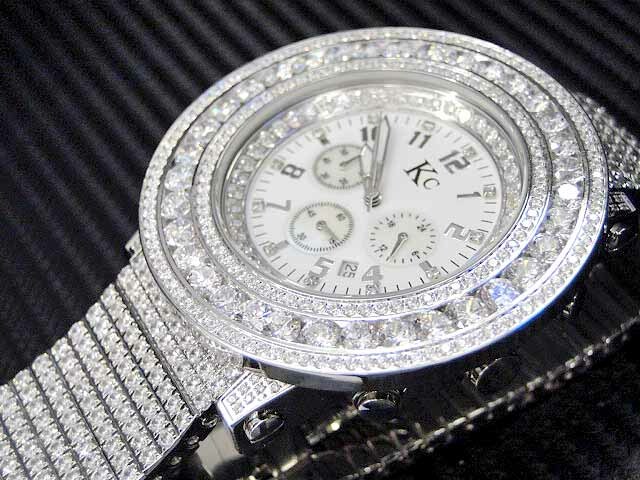 We at LA GOLDEN CITY JEWELRY INC, are proud to offer high quality jewelry at extremely reasonable prices. 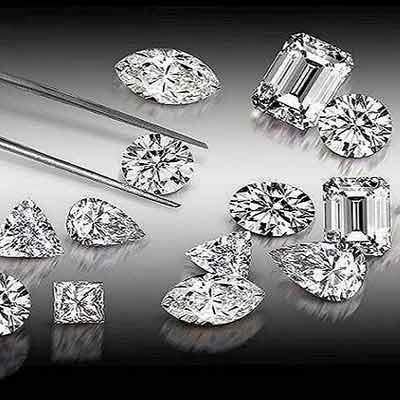 We carry a large selection of GIA & EGL certified diamonds, in all shapes & sizes .Brand new modern diamond jewelry offered at below wholesale prices. 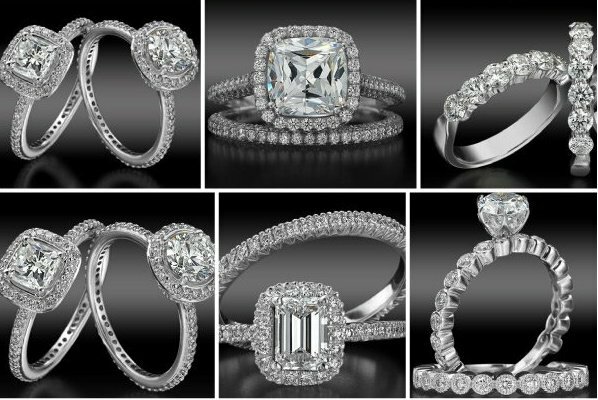 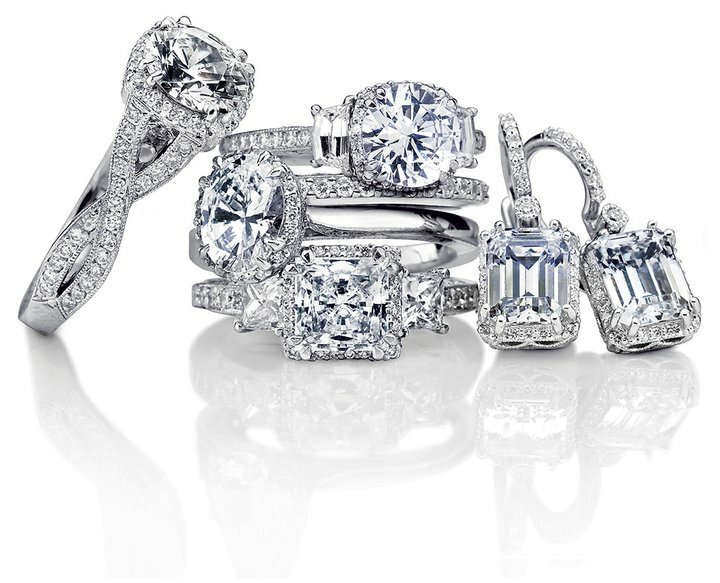 Your #1 source for loose diamond, and platinum and gold engagement rings, anniversary, wedding bands, bridal sets, earrings, necklaces and men’s jewelry & watches.